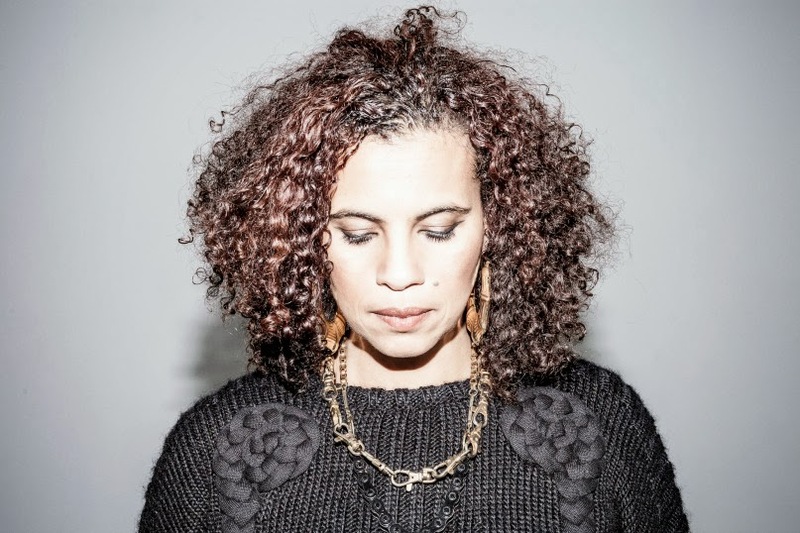 Pop singer Neneh Cherry’s Blank Project is as much an intricate collaboration as it is her first solo album in 16 years. The 10-track effort was produced by Four Tet, includes beats from UK production duo RocketNumberNine, and features a duet with Robyn on the newly revealed lead single, “Out of the Black”. Tune in below to hear the two songstresses engage in some super sweet harmonization. Blank Project is due out February 25th via Smalltown Supersound. For more album tracks, be sure to check out the title track and the sensuous “Everything”.